The market for fine wine in China will continue to cool in the face of a series of setbacks including government austerity that has seen cuts to gifting, general economic slowdown, previous oversupply, fraud and high Bordeaux pricing for less than excellent vintages. However, leading importers in to China, including ASC Fine Wine, remain optimistic about the long-term future of China’s market for imported wine, pointing to an evolution that will sustain growth into the future. 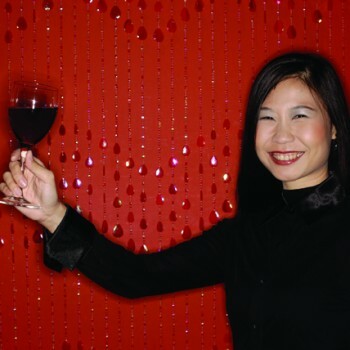 “Chinese consumer knowledge about wine continues to increase, and they are more and more interested in wines that are of good quality, and which represent good value for money, so there will be increasing opportunities for entry to midlevel priced wines,” says Matthew Gong at ASC. “This is an encouraging sign that a substantial consumer based wine market will start to develop. Leading wine markets such as Shanghai, Beijing, Guangzhou and Shenzhen are predicted to continue to develop strongly, but second and third tier cities will start to become more influential and significant in terms of delivering growth.